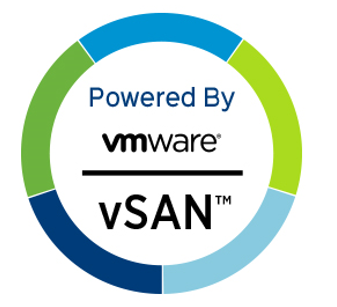 While we are always looking at what other data services vSAN could provide natively, at the present moment, there is no native way to host S3 compatible storage on vSAN. 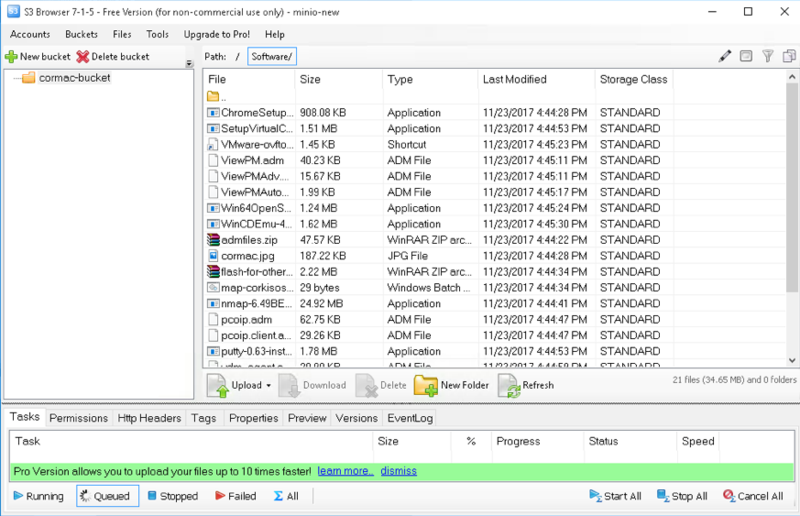 After seeing the question about creating an S3 object store on vSAN raised a few times now, I looked into what it would take to have an S3 compatible store running on vSAN. A possible solution, namely Minio, was brought to my attention. While this is by no means an endorsement of Minio, I will admit that it was comparatively easy to get it deployed. 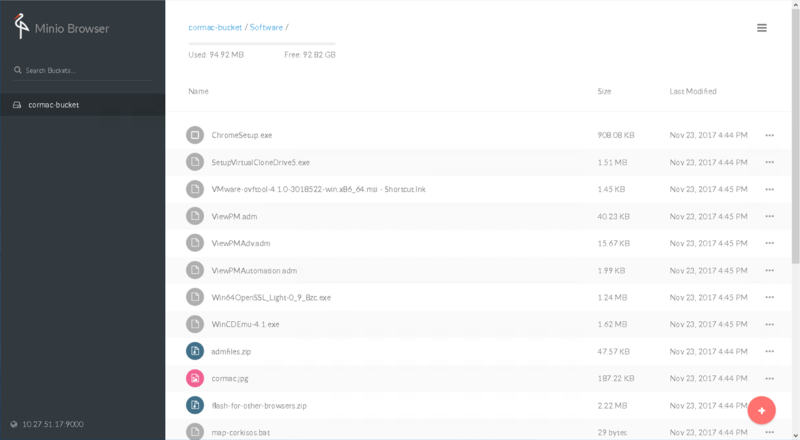 Since the Minio Object Store seemed to be most easily deployed using docker containers, I leveraged VMware’s own Project Hatchway – vSphere Docker Volume Service to create some container volumes on vSAN, which are in turn utilized by the Minio Object Storage. Let’s look at the steps involved in a bit more detail. Note that I chose to use Photon OS, but you could of course use a different OS for running docker if you wish. You can download the Photon OS in various forms here. This Photon OS VM will run the containers that make up the Minio application and create the S3 Object Store. I used the photon-custom-hw11-2.0-31bb961.ova as there seem to be some issues with the hw13 version. William Lam described them here in his blog post. Once deployed, I enabled and started the docker service. My next step is to get the vSphere Docker Volume Service (vDVS) up and running so that I can build some container volumes for Minio to consume. All the vDVS software can be found on GitHub. This is part of Project Hatchway, which also include a Kubernetes vSphere Cloud Provider. We won’t be using that in this example. We’ll be sticking with the Docker Volume Service. The DockerVolumeDriver extension is compliant. 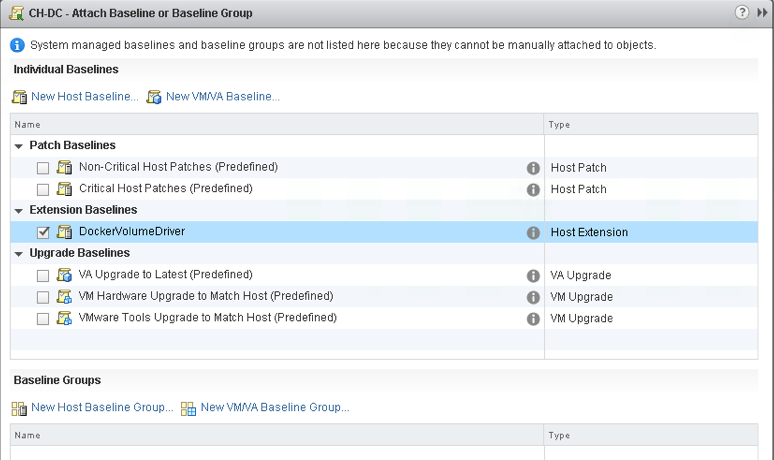 And yes, I know I need to apply a vSAN patch (the Non-Compliant message). I’ll get that sorted too 🙂 Now that the vDVS has been installed on all of my ESXi hosts in my vSAN cluster, let’s install the VM component, or to be more accurate, the Container Host component, since my Photon OS VM is my container host. The whole point of installing the vSphere Docker Volume Driver is so that we can create individual VMDKs with different data services and different level of performance and availability on a per container volume basis. Sure, we could have skipped this and deployed all of our volumes locally on the Container Host VM, but then the data is not persisted when the application is stopped. Using the vDVS approach, we can have independent VMDKs per volume to persist the data. Even if the application is stopped and restarted, we can reuse the same volumes and our data is persisted. 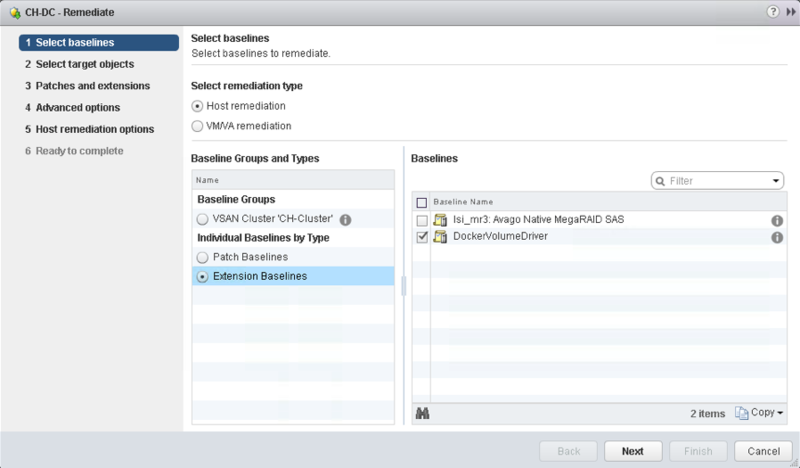 As this application is being deployed on vSAN, let’s create some storage policies to begin with. 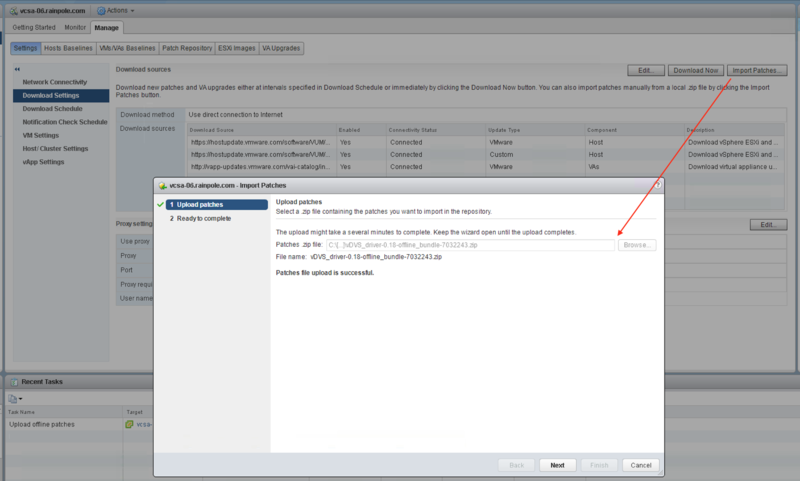 Note that these have to be done from the ESXi host as vDVS cannot consume policies created via the vCenter Server at present. So how is that done? OK – the policy is now created. The next step is to create some volumes for our Minio application to use. At this point, I log back into my Photon OS/Container Host. I am going to build two volumes, one to store my Minio configuration, and the other will be for my S3 buckets. I plucked two values out of the air, 10GB for my config (probably overkill) and 100GB for my S3 data store. These are the commands to create the volumes, run from within the container host/photon OS VM. Now that we have our volumes, let’s deploy the Minio application. Minio is now up and running. Let’s create an S3 bucket. The easiest way is to point a browser at the URL displayed in the output above, and do it from there. At the moment, as you might imagine, there is nothing to see but at least it appears to be working. The icon on the lower right hand corner allows you to create buckets. It appears to have worked perfectly. You can see the component placement for Hard Disk 2 (Config) is a RAID-5 by checking the Physical Disk Placement view. The same is true for Disk 3 (S3 Buckets) although it is not shown here. The reason for the VM Storage Policy showing up as None is that these policies were created at the host level and not the vCenter Server level. OK – lets push some data to the S3 store. mc: Configuration written to `/root/.mc/config.json`. Please update your access credentials. mc: Initialized share uploads `/root/.mc/share/uploads.json` file. mc: Initialized share downloads `/root/.mc/share/downloads.json` file. If you just want to get something up and running very quickly to evaluate an S3 on-prem object store running on top of vSAN, Minio alongside the vSphere Docker Volume Server (vDVS) will do that for you quite easily. I’ll caveat this by saying that I’ve done no real performance testing or comparisons at this point. 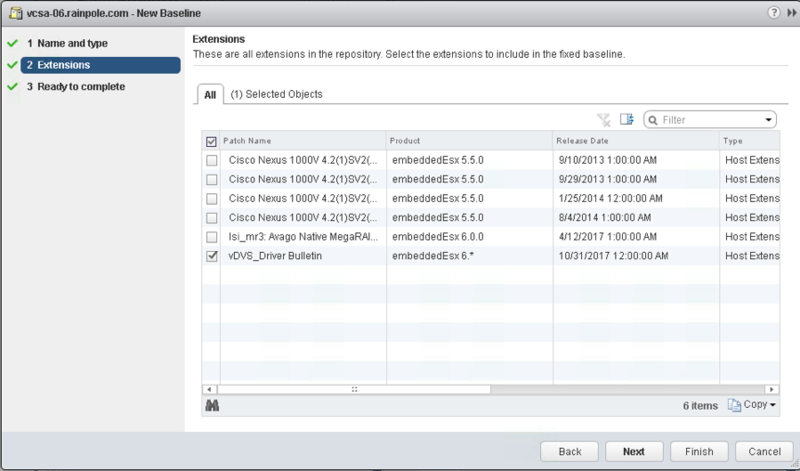 My priority was simply trying to see if I could get something up and running that provided an S3 object store, but which could also leverage the capabilities of vSAN through policies. That is certainly achievable using this approach. I’m curious if any readers have used any other solutions to get an S3 object store on vSAN. Was it easier or more difficult than this approach? I’m also interested in how if performs. Let me know. One last thing to mention. Our team has also tested this out with the Kubernetes vSphere Cloud Provider (rather than the Docker Volume Service shown here). So if you want to run Minio on top of Kubernetes on top of vSAN, you can find more details here.